All donations to MUMC are tax deductible, as Malibu United Methodist Church is a non-profit 501 (C) (3) organization, Tax ID # 95-3900089. Please specify where you would like your donation directed. Donations support the presence of MUMC in Malibu. 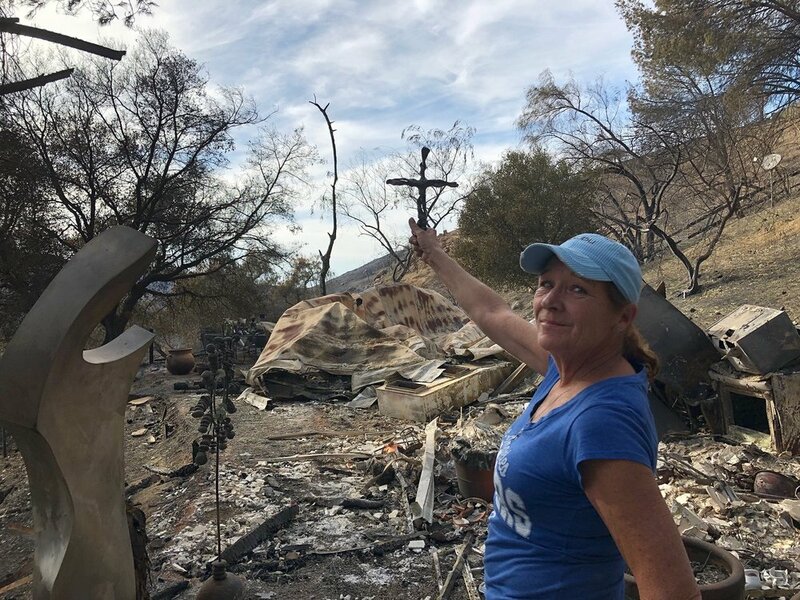 Donate to more than a dozen MUMC members and families who lost their homes in the Woosley Fire. 100% of the funds go directly to these members and others whose homes were damaged. 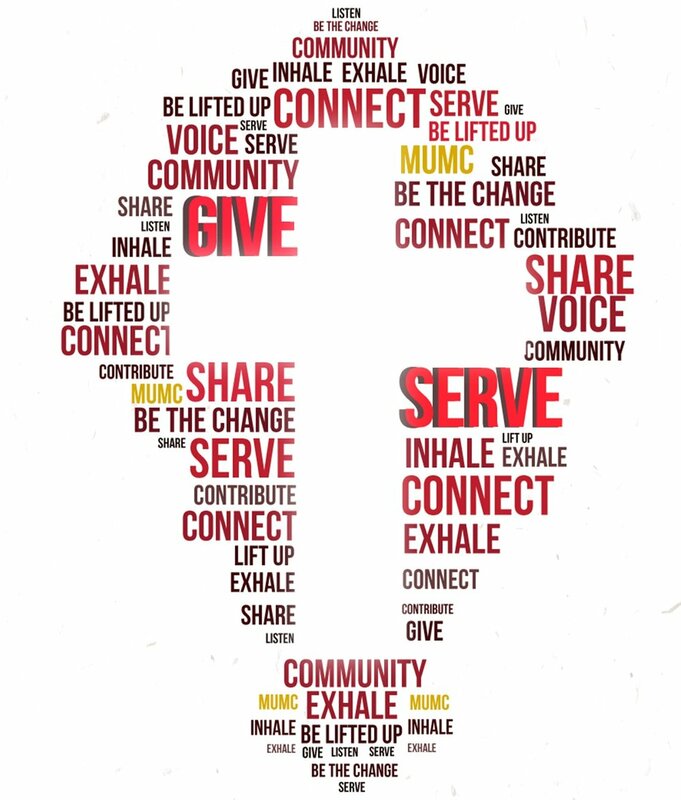 Children, Youth & Family programs at MUMC are dedicated to offering a safe, fun, nurturing environment helping to shape our community’s children and youth to be responsible and caring adults. We aspire to end human trafficking in the sexual slavery and forced labor markets by developing awareness, facilitating education, and implementing prevention. The United Methodist Committee on Relief (UMCOR) is the humanitarian relief and development arm of The United Methodist Church (UMC), a non-profit 501(c)3 organization operated under the auspices of the General Board of Global Ministries. Work includes Humanitarian Relief / Disaster Response, Sustainable Development & Global Health. Providing welcome and support for some of the thousands of children who have fled to the United States for refuge, due to the actions of violent gangs in El Salvador, Honduras and Guatemala. Refugees are guaranteed legal representation, medical care, socialization and trauma therapy. Join us as community volunteers bring and prepare food to be enjoyed while in community with neighbors. Free of charge, this meal offers a chance for some to be served, and for others to serve. Would you like to shop for yourself and donate to the Church at the same time? Here’s how….. go online and sign up….. It’s that easy!